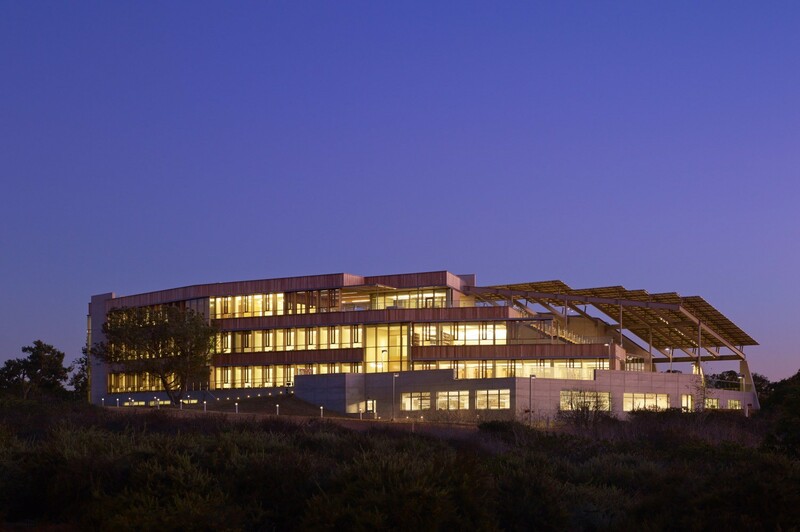 J. Craig Venter Institute La Jolla, designed by ZGF Architects. Photo by Nick Merrick. WASHINGTON, D.C.—The National Building Museum will offer free admission for students to its premiere lecture series, Spotlight on Design. The 2019 Spotlight on Design programs begin on Monday, January 28 with ZGF Architects, represented by firm partners Jan Willemse, AIA, Braulio Baptista, AIA, and Gene Sandoval, AIA. Spotlight on Design lectures feature many of the world’s premier voices in the fields of architecture, landscape architecture, urban planning, and design. Presented 8-10 times a year, programs in the series present the work of Pritzker Laureates, American Institute of Architects’ Gold Medalists, American Society of Landscape Architects’ Medal recipients, as well as from emerging designers. Past Speakers include Pritzker Prize Laureates Tadao Ando, Zaha Hadid, and Rem Koolhaas; American Institute of Architects’ Gold Medalists Moshe Safdie, Santiago Calatrava, and Steven Holl; and the American Society of Landscape Architects’ Medal recipients Laurie Olin and M. Paul Friedberg. On Monday, January 28, ZGF partners will discuss their firm’s commitment to architecture and urban design that honors civic responsibility and resource stewardship, discussing projects designed by founding design partner Robert J. Frasca (1933-2018) through current work. Other 2019 Spotlight on Design lectures will focus on Brad Cloepfil and Allied Works Architecture, Adam Greenspan and PWP Landscape Architecture, and more to be announced. Spotlight on Design is generously supported by The Revada Foundation of the Logan Family.